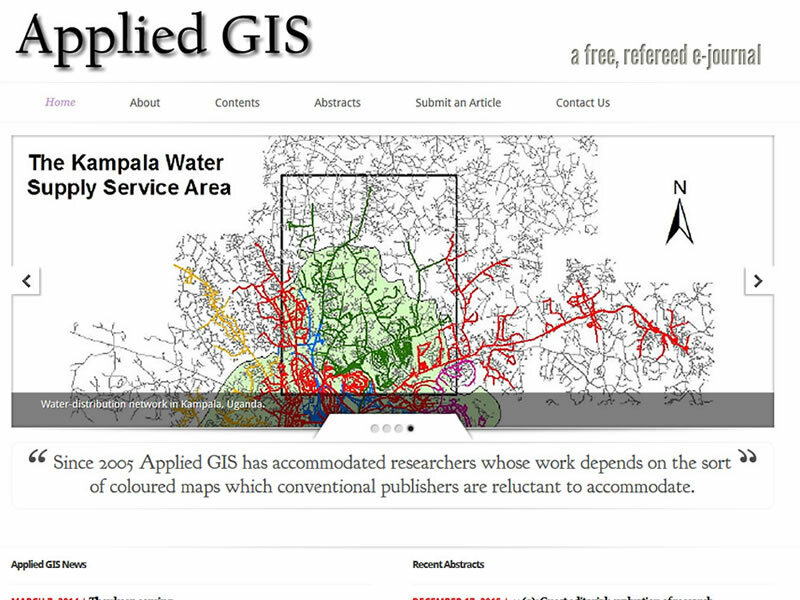 The folks at Applied GIS came to use looking to update their website to something a little more modern and more importantly more simple to use. We set them up with a WordPress site. They weren’t looking for anything flashy so we kept the site look simple. What we do, was provide a much simpler means of adding, what they call, Abstracts to the site. Which has made it a breeze for them to update the site whenever they needed to.